Did you hear that? 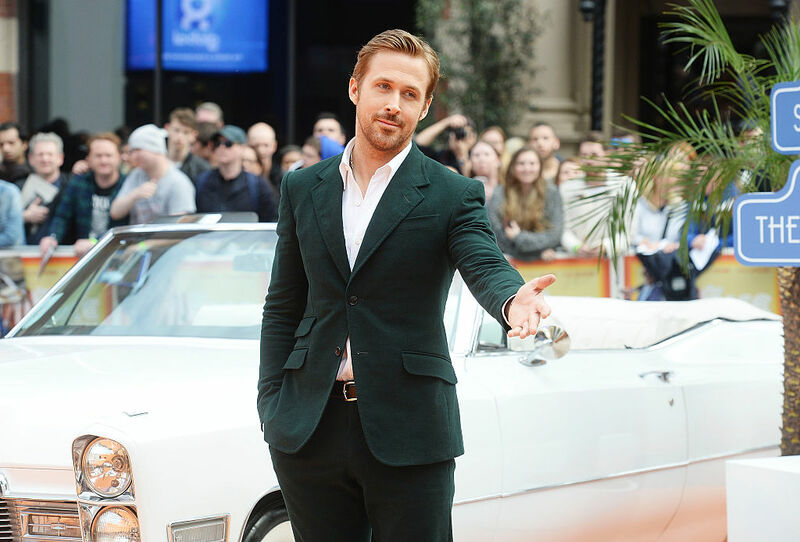 That was the collective screams of every woman (and a lot of men) across the globe because there is a chance that a very lucky *someone* will be able to spend the day on set with none other than Ryan Gosling himself! The 35-year old actor teamed up with Omaze, an organization that connects people, charities, and celebrities together to create a difference in the world. The concept of the organization is actually really cool — for a donation of $10 to a TON of charities (in this case, it’s the Enough Project, which supports peace and justice in Africa), you’re automatically entered into a contest to hang with a celeb who’s supporting the cause. I mean, our interest was piqued at “we can have a nice lunch,” but what really got us here was the whole “I might let you drive my golf cart” thing, because who doesn’t want to go on a joyride with Ryan Gosling? You can enter into the contest here. The Blade Runner sequel is set to hit theaters in October of 2017.